Halloween is just a few days away and you must be over with the preparations. However, like me most of the people must be busy in planning last minute Halloween shopping. 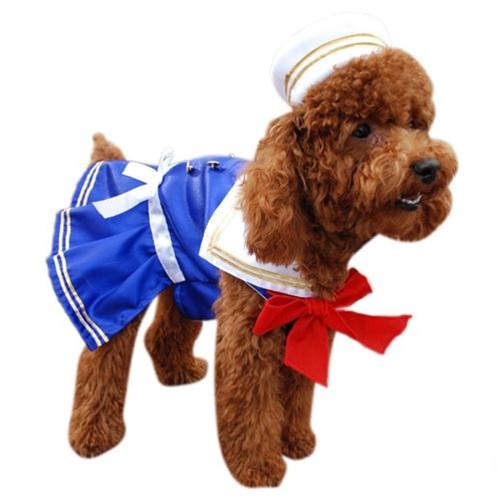 If you are an obsessed pet lover like me, I suggest you to browse through the huge collection of designer dog costumes, dog fashion accessories, luxury dog furniture and dog treats at Posh Puppy Boutique. 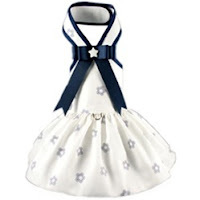 Posh Puppy Boutique is a popular designer dog boutique over the internet. It is not only my personal favorite but also the hottest dog fashion shopping destination for dog lovers from all over the world. So, why not make this Halloween more hip-hop that ever for you and your fur babies. Give your doggies the love of your life and dress them in the cutest Halloween dog costume. Make them the most attractive entity during the Halloween party. Especially for Halloween, the online store has presented all the hottest designs of dog costumes by all prominent dog fashion designers. That means it doesn’t matter your favorite designer is Christian Audigier, Denny Alexander, Chrome Bones, Juicy Couture, Oscar Newman or any other. 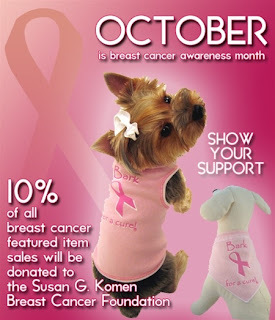 You will find exclusive designer stuff for your loving dogs at http://www.poshpuppyboutique.com. 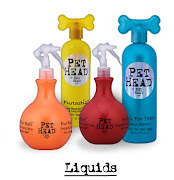 Posh Puppy Boutique keeps delighting dog lovers throughout the year with their comprehensive collection of necessary as well as luxury stuff for doggies. The store has several thousands of satisfied customers and the number is increasing like anything with every passing day. Well, why believe on just a few words from an already obsessed dog lovers like me. Visit the online dog boutique of Posh Puppy Boutique and see the difference Posh Puppy Boutique can bring in your dog’s life. During the months of October, November and December the family is busy scurrying about getting gifts, treats, and a beautiful Thanksgiving feast ready; but you could be coming up on some problems. If you get too busy (as we all do) - you forget your little four legged friend; then we could have some real behavior problems. Even the sweetest, the most precious little buddy can get PO'd because of lack of attention and act out. It takes time to teach your dog good behavior skills but the main thing is to be consistent and don't forget him or her when you get busy. Dogs need love and attention besides food and water and shelter. By being so busy and ignoring him or kinda neglecting him, you might be starting some major problems. Posh Puppy Boutique has great dog items and dog products to keep your dog busy during busy times of the year and also help with his "issues". 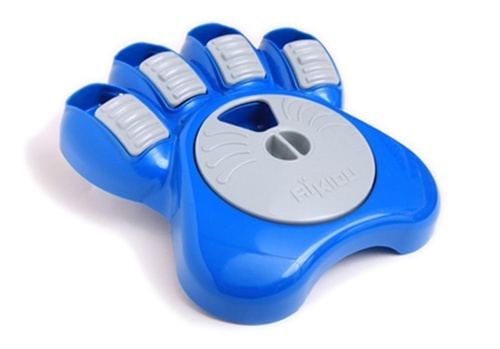 The Manners Minder Remote Reward Training System is great for teaching and rewarding and the MannersMinder® - Remote Reward Training System is great too! 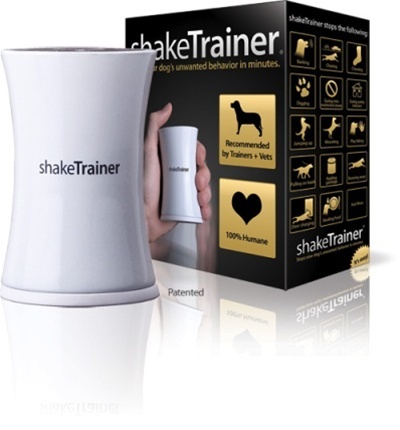 The Shake Trainer is great for training dogs as well as the Remote Controlled Vibrating Training Collar - no shocking just a high pitch sound. For teaching of commands such as fetch or returning something back to you - try the Dog Treat Training Tube. For the dog who needs the "edge taken off a bit", the Rescue Remedy might just be the thing. Rescue Remedy Pet can be used for an immediate calming effect in any stressful situation, or when your pet needs help overcoming a variety of emotional or behavioral problems. At Posh Puppy Boutique we have many dog toys, dog training products and dog treats to assist in training your dog and helping him get on the right track or back on the right track. 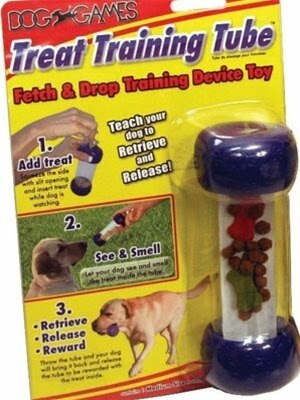 We even have great dog housebreaking items. It is a well known fact that pets are pretty much the truest form of friend that you could get. It is even better known that of all the pets, dogs are the most loyal of the lot. They are the most caring and faithful friend. No matter what the circumstances are like you can be quite sure that a dog would never desert you. What can you really give a dog in return? That is why one of the best ways to make your dog happy is to allow it to get all the attention that it deserves. Dress him up with the right accessories. The first thing that comes to your mind when you talk of accessories is a dog collar. 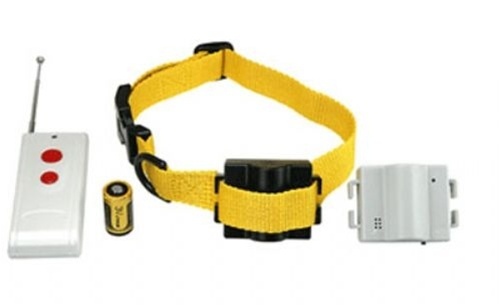 But do you know that the dog collar often is a major source of pain to your dog’s neck. The neck is quite a sensitive part of the dog’s body. You would often see that the collar makes a mark on the skin of the dog. That is evidence for you that the dog is not enjoying it. That is why it is advisable for you to get a dog harness for your pooch. First of all the harness is not affecting any sensitive part like the skin. It is wound around the torso of the dog, which is much stronger. Moreover the harness does a good job of distributing the pressure all around. 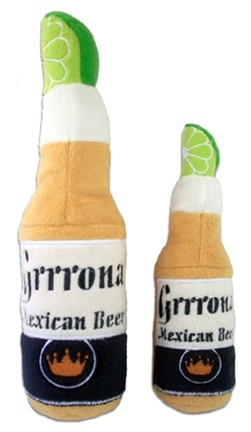 You can also get other accessories for your dog which would make him stand out in the crowd. Scarves and bandanas have often been quite a style symbol amongst humans. It is high time that the dogs adopted these as their symbol of style. In fact there are loads of dog boutiques which allow you to get many varieties of these. Most of the times, these bandanas come with various themes. Now wouldn’t you love to see your dog wearing a dog bandana with your favorite soccer team’s color on it? And when we are talking of dog accessories how can we leave out the importance of dog carriers. These dog carriers allow you to carry your dog with the most convenience and least difficulty. These are generally made of many materials but the most common and most resistant ones are the leather dog carriers. These are some of the important dog accessories that are there for the dogs. You get many other kinds of accessories as well like dog clothes, dog boots, dog swimsuits and diapers and the list goes on and on. Pamper your dog with the right accessories. Which PLUSH is your dog? Posh Puppy Boutique is the largest and most upscale online dog boutique and offers the widest variety of Plush dog toys around!If you are a dog owner and want to give a great gift to your pooch - look no further! 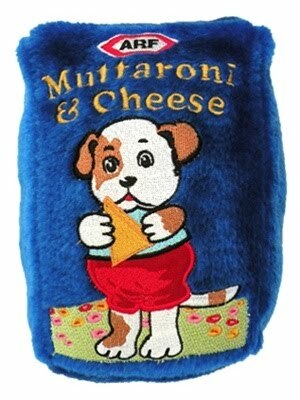 Posh Puppy Boutique is your one stop shop for Plush dog toys. Posh Puppy Boutique has the most unique and different type of plush dog toys and in so many different price ranges - great for dog stocking stuffers at Christm as, Halloween dog gifts or just because ... A dog toy is a great occupier of time while you are away from your best little pal during day. 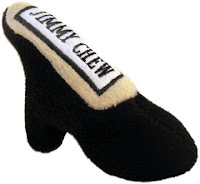 Try the Interactive dog toys to keep your dog occupied and busy or maybe your dog is a bit more rough and would like a rubber dog toy to chew on instead. 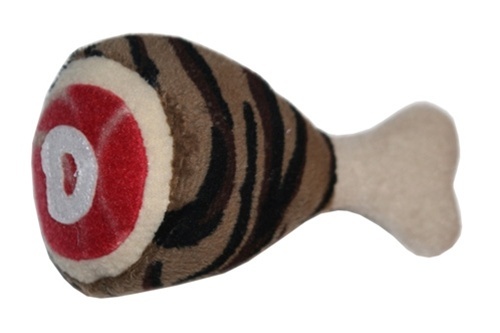 At Posh Puppy Boutique - we love our earth too so try our whole line of Organic dog toys too - you will feel good about getting this precious Barnyard Horse Organic dog toy. 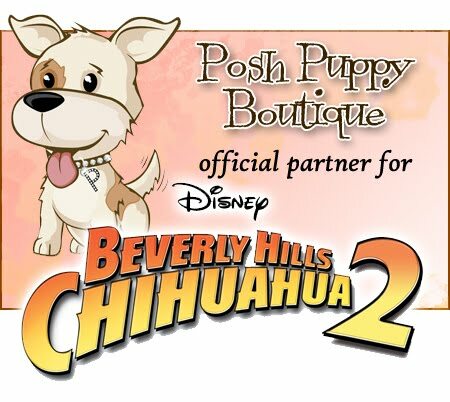 Decide what "plush" your dog is and do some shopping at Posh Puppy Boutique! AHOY MATE - Let's Sail into Columbus Day! Part of the fun of October other than Halloween is Columbus Day-our kid's are typically out of school and there are many sales going on to commemorate Columbus Day and it is a fun holiday to be a family and spend together. Columbus Day is a holiday that the United States celebrate the landing of Christopher Columbus in the New World on October 12, 1492. For many families, Columbus Day is a way of both honoring Columbus' achievements and celebrating Italian-American heritage. 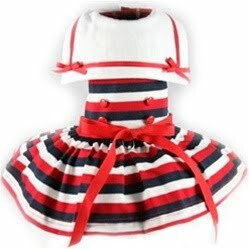 Posh Puppy Boutique would like to celebrate Columbus Day with all our dog owners by carrying fun nautical and Italian - American items for your little sea-goer. The Nautical Striped Dog Dress will make your little girl the hit of the parade down main street or the Red Nautical Dog Dress or a beautiful Nautical Girl Dog Dress by Deni Alexander will make great pictures! 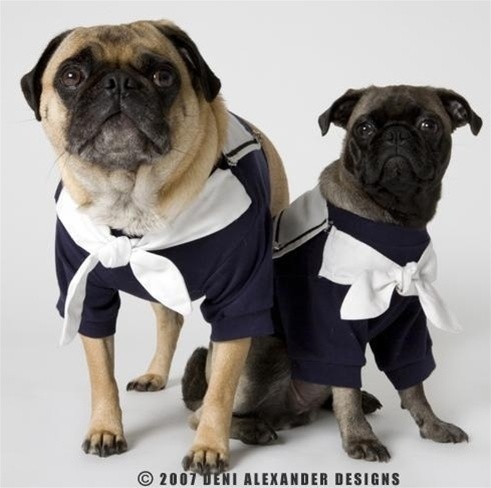 You could also wear these precious Nautical dog dresses at ot her holidays. AHOY - for the "little boy" - we have the best nautical dog items for the boys! We have great dog accessories to celebrate the day - like the nautical dog bows, nautical dog collars, and a beautiful nautical themed dog carrier. However you and your family celebrate Columbus Day - enjoy the day and remember to get your dog Halloween costumes so that you don't miss the fun! Your pup could be a Sailor Girl or Sailor Boy for Halloween and wear the costumes for several occasions. National Dog Week - means appreciate your dog! With this last week being National Dog Week, Posh Puppy Boutique would like to take a moment and really spotlight the Dog. The dog is truly what many call "man's best friend" and we find that out everyday when our dog is waiting on us to get home. The relationship with your dog is celebrated during National Dog Week. This year marked the 74th National Dog Week and it just so happened that "Man's Best Friend" was the theme of this year. The phrase "man's best friend" is a well worn but accurate description of the depth of our relationship with dogs. It is that relationship which is celebrated during National Dog Week. So... because Posh Puppy Boutique owes their success to the dog, we honor and celebrate the dog. 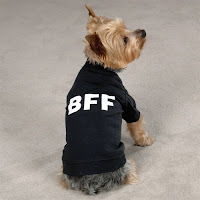 What better way to celebrate our best friend that to give the real gift of friendship, great items for your dog! The Loyalty and Friendship tee would be perfect for your pal or the true "BFF" dog tee! How about create a Facebook page for your dog and have his default picture be him in the "Friend Me" dog T-Shirt. What about a Best Buddies Dog Robe to wear before nighty night time? Or.. want to be near your dog try the great Doggie Side Sleeper and have him super close to you while you are snoozing. 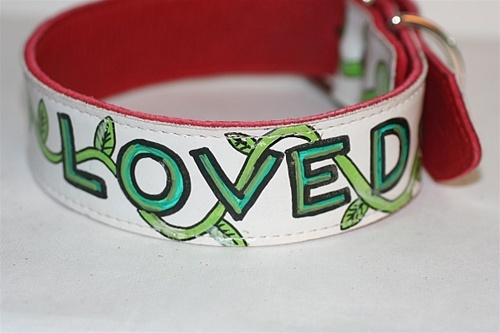 A Posh Puppy Boutique favorite for love and friendship is the I Am Loved Handmade Handpainted Dog Collar. This special collar was created to reflect your pet's true love and friendship and touch all hearts when other's see your dog in this special dog collar. What dog doesn't love to eat and loves to have treats? 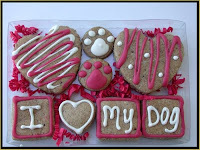 The I love my dog treats would be perfect to show the love. 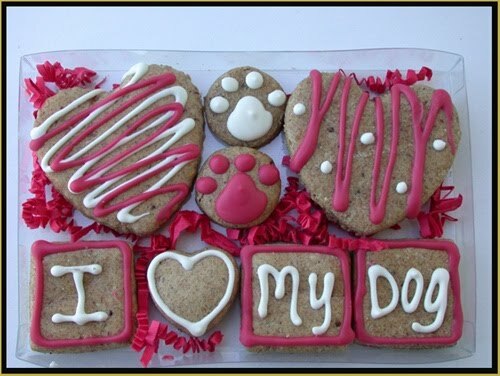 The cookies are handmade and healthy and guaranteed to be tasty and yummy to your pup! Whatever way you decide to show your love to your dog - do it. Love your dog the way that your dog loves you - unconditional and at Posh Puppy Boutique we love our dogs! Dog Bedding: Why should you give him the best? Everyone needs their own space. And that applies to dogs as well. If you have a dog at your place you will notice that he or she tends to makes himself or herself comfortable at a particular corner of your house. 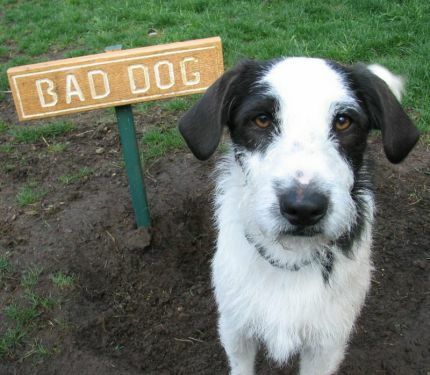 Now is it just not fair that your dog has something that would mark that place exclusively for him or her. That is why it would be great idea to get for your dog unique dog bedding. Moreover your dog would need its own bed. If you allow him to sleep on the carpet then, vacuuming out the fur becomes a big hassle. In case your dog chooses the bare ground, then it would be exposing itself to the cold and getting vulnerable to being sick. So where, you wonder can you get a proper bedding for your dog? Well for proper bedding you can go to the best online dog boutique around. Yes, we are talking of Posh Puppy Boutique. Of course you could get a simple mattress for your dog. But are you sure that your dog is absolutely comfortable? Since dogs cannot speak you seldom get to know whether they are actually comfortable or not. These mattresses for dogs are quite often not made with materials that would be suitable for your dog’s skin. That is why getting bedding from a dependable dog boutique becomes nothing short of a necessity. What makes Posh Puppy Boutique stand out is that it is a designer dog boutique. This means it has tie ups with the various designer boutiques for dogs who design dog accessories which are of real high quality. Now you will get a great variety on types of dog bedding and mattresses. The best feature of these is that they have been made keeping the comfort of your dog as the first priority. If you need a bed for a small dog and get him one meant for the larger ones, he would feel lost in the bedding and on the other hand in case you got bedding for your large dog that is meant for the small dogs he is bound to feel cramped up. That is why it is best to get the bedding from a place where they have the right object for you. That is why dog boutiques are considered as a boon for all you pet lovers. You can get everything for your dog under the sun from premium quality beddings to luxury dog clothing. Indeed it is a boon in disguise for pet lovers.